Rob Zombie has recently posted an Instagram picture that has gotten some people talking. In case you guys were left unaware, Papa Emeritus is also known as Tobias Forge, and for the first time publically, this has been revealed. Some people have known about it through the lawsuits recently, but the caption of the Instagram post below spells out all of the secrets. Fans are excited at the fact that it is no longer a secret and that the fans now have the truth in front of their face so that everything can be out there. 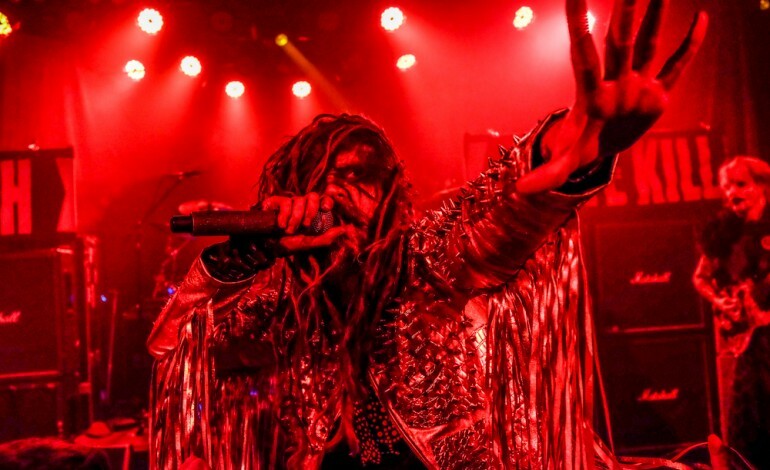 If you don’t know, Rob Zombie is headed out on tour this summer, so be sure to check him out on the road. I wasn’t sure if I should post this photo, then I realized it was already everywhere and old news.